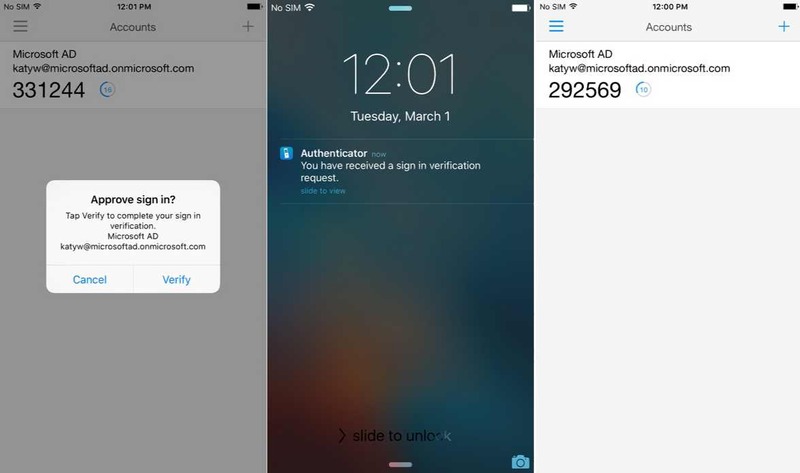 Microsoft has released a new Authenticator beta app update for iOS and Android devices. The latest update brings new Phone sign-in feature, which is expected to offer fast, and secure way to sign in to your personal Microsoft account without using a password. Now you’ll be able to select “use an app instead” from the web. Once you select the option, push notification pop up on your mobile device. After unlocking your device using pin or fingerprint, you can approve this authentication for successful login. However, the new phone-sign feature may not be available on some devices. Download Microsoft Authenticator beta app from the link below.